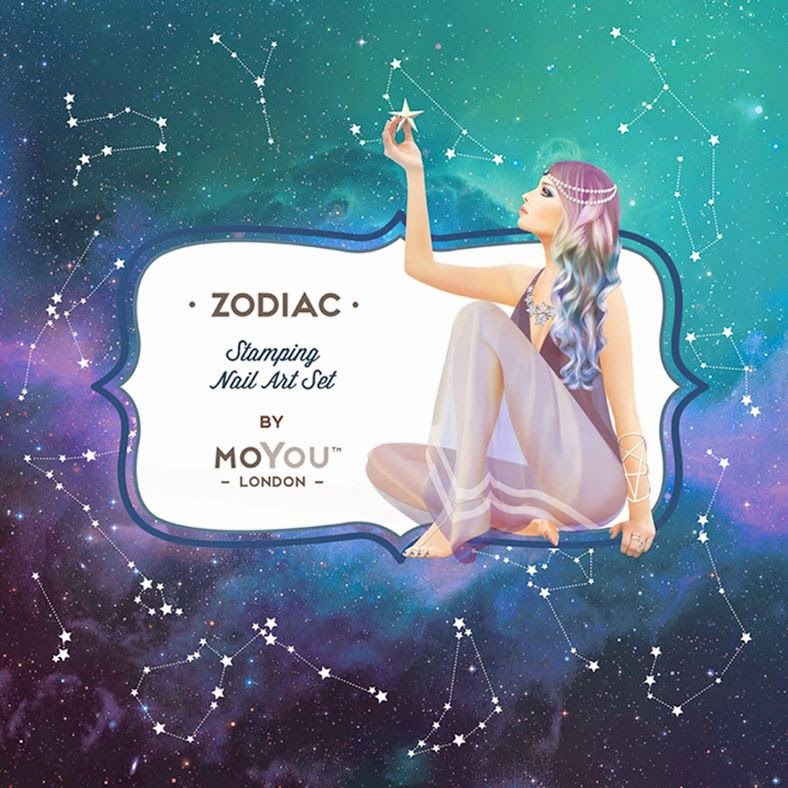 Lacquer Lockdown: Hot Off The Stamping Press: New MoYou London Scorpio Zodiac Collection Nail Art Stamping Plate! 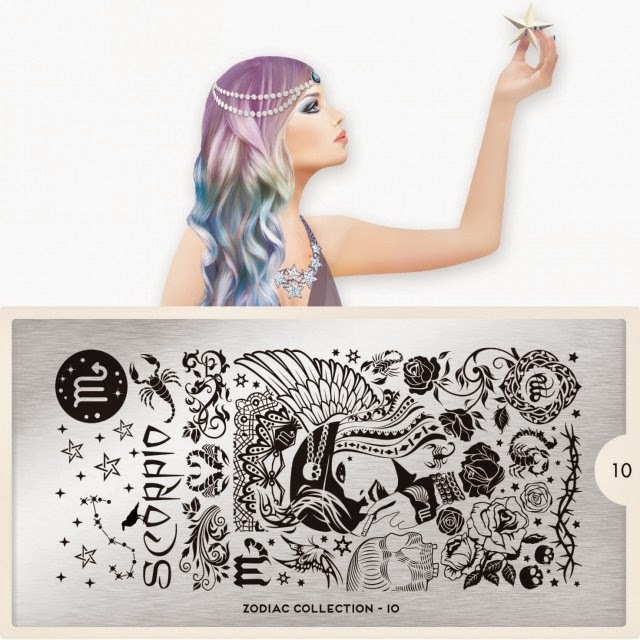 Hot Off The Stamping Press: New MoYou London Scorpio Zodiac Collection Nail Art Stamping Plate! You're right! Caught it right when I posted it to facebook and fixed it. It's because my freaking posts got deleted before and I couldn't remember which plate I posted, but I looked at it and thought this plate looks really familiar. Lol. I have the right one up now ;) I like this one better!